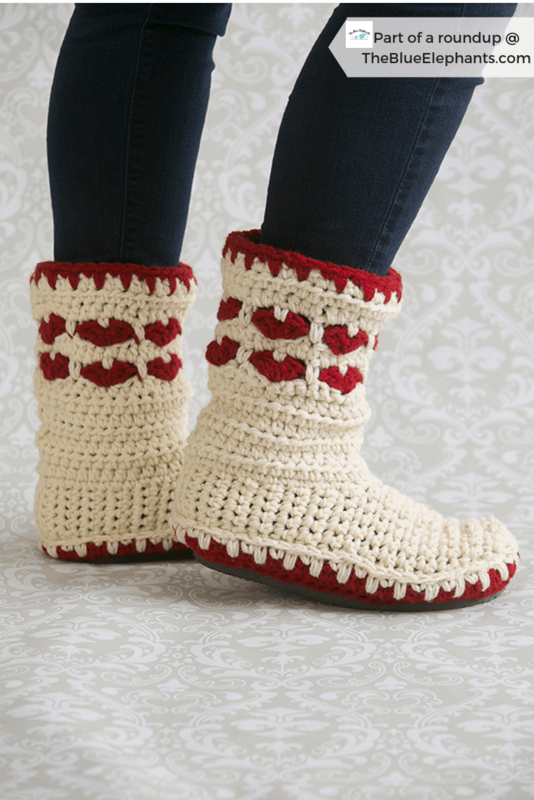 Knitting and crochet just lend themselves to showing your love for family and friends with handmade gifts. 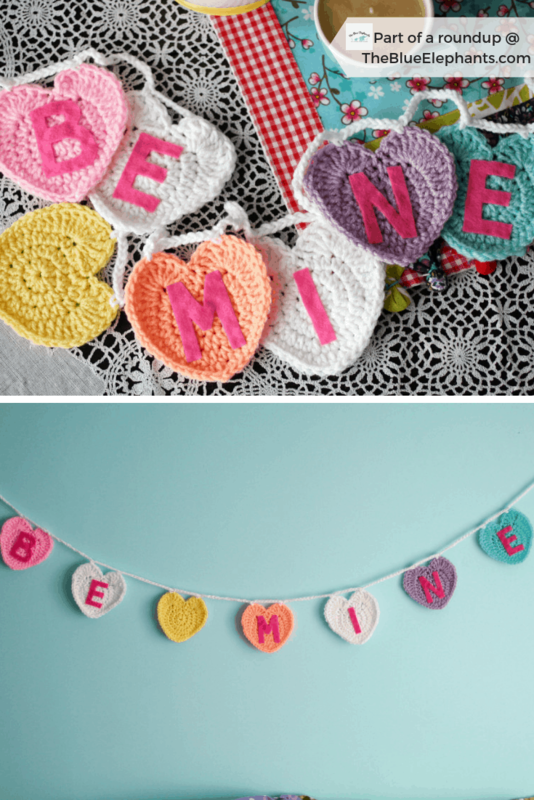 And what better time to share some of that love than on Valentine’s Day! 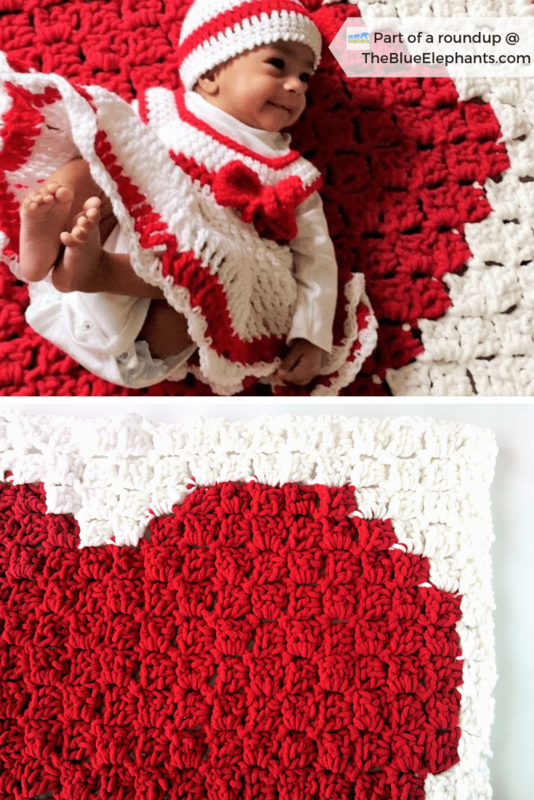 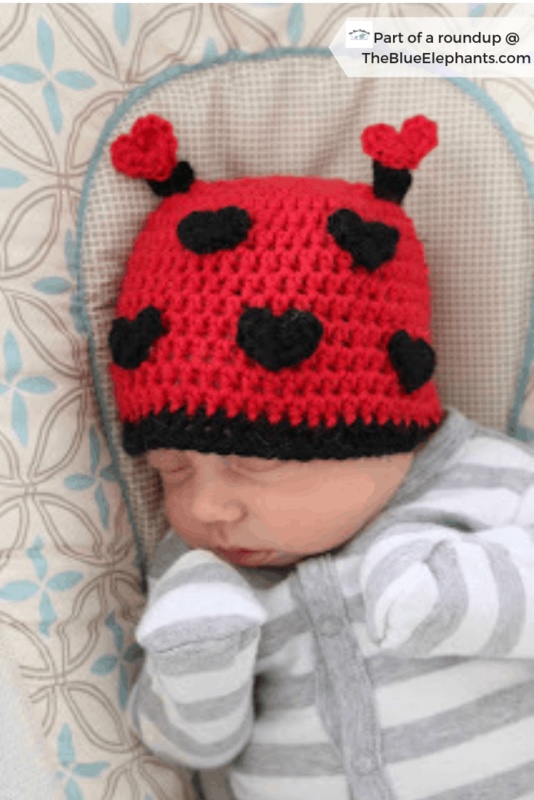 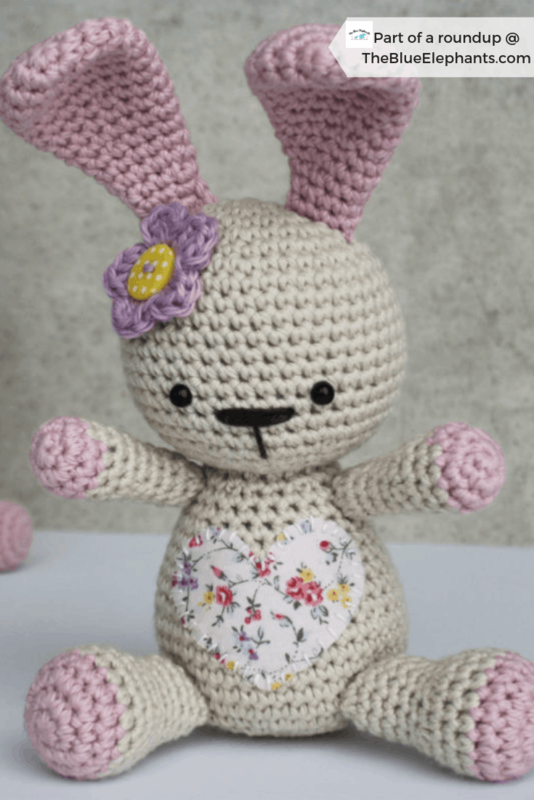 My Pinterest feed has been full of the cutest crochet patterns lately, so I rounded up a couple of my favorites for you today. 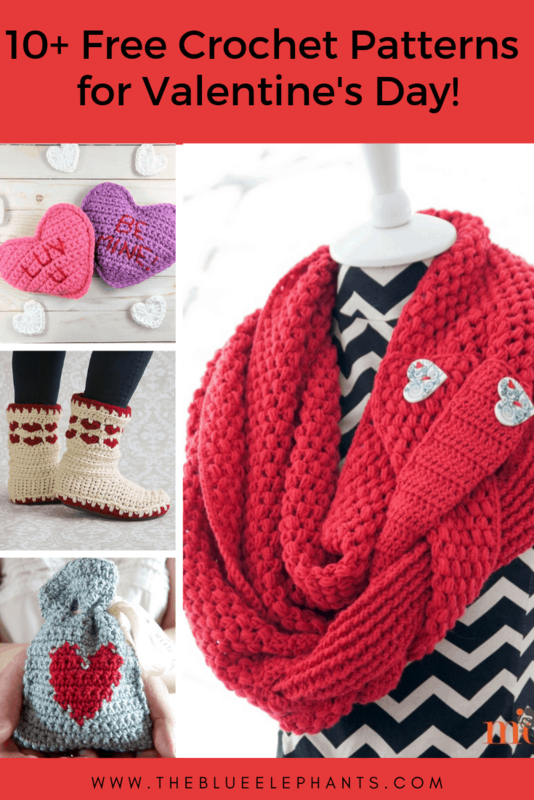 These are great gift ideas for someone special in your life, whether it’s a mom, a boyfriend, or your kids. 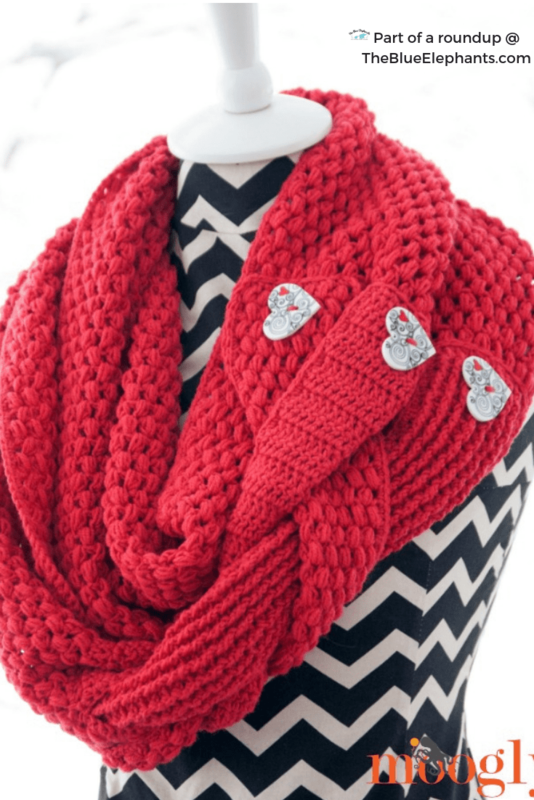 There’s a few that would even make great gifts for the kids to share at school! 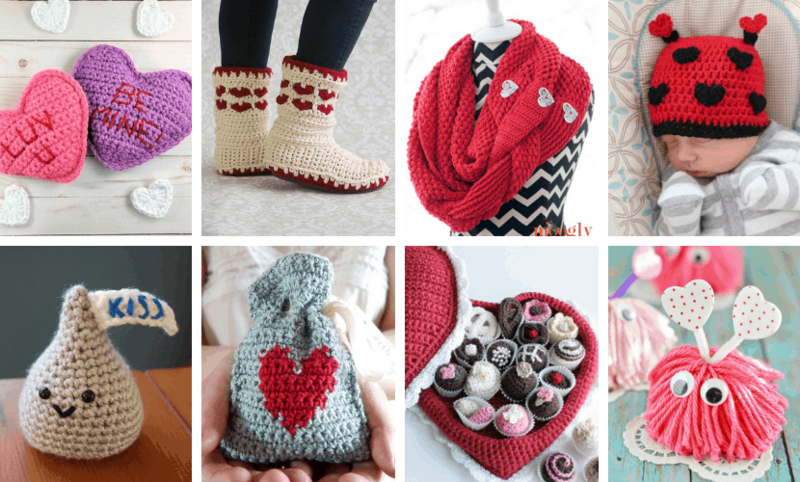 So, without further ado, here are my top 10 free crochet patterns for Valentine’s Day! 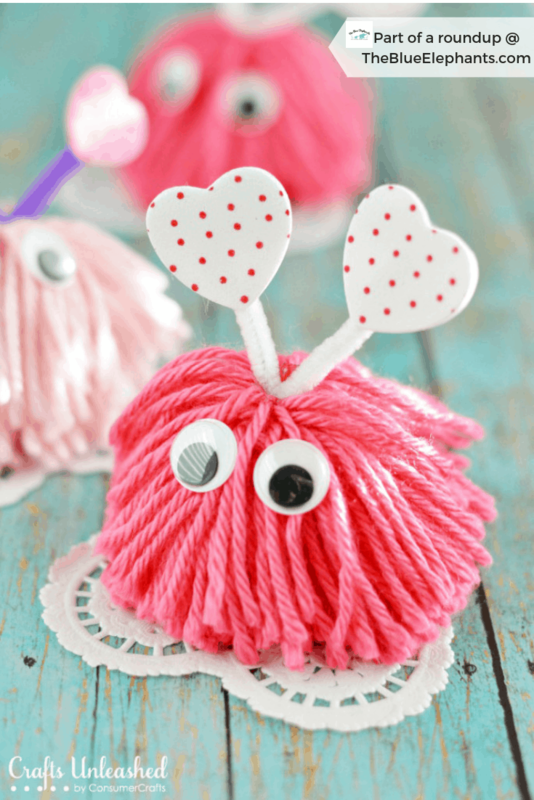 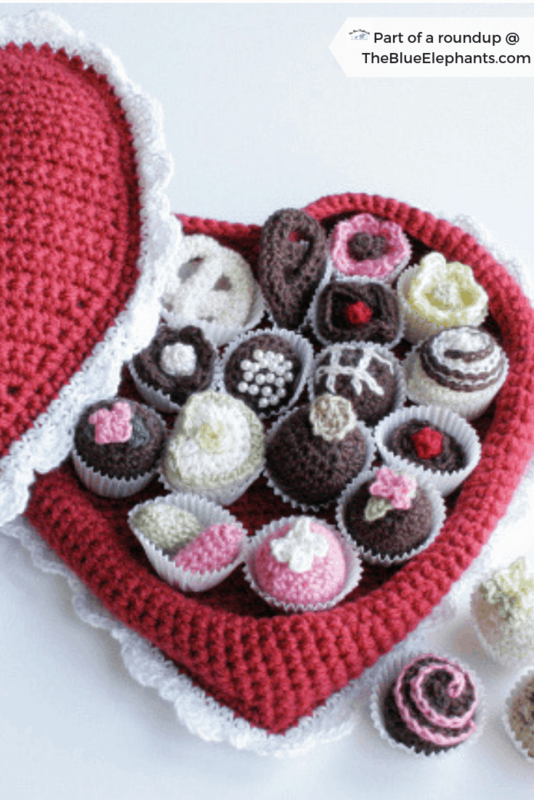 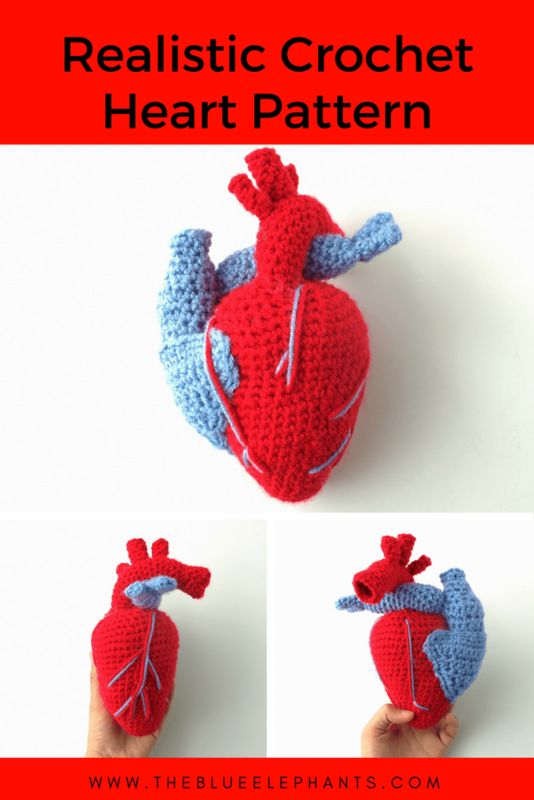 10+ Free Crochet Patterns for Valentine’s Day! 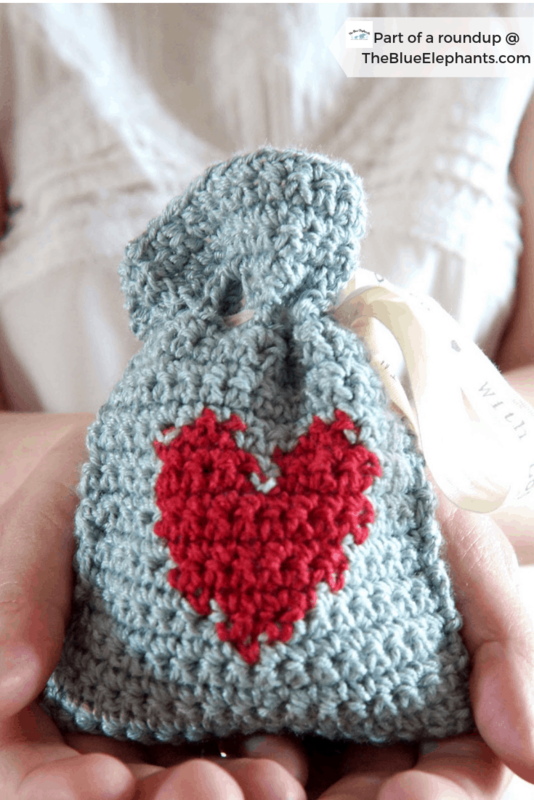 Wrap up your handmade gifts with some pretty tissue paper and a special gift tag. 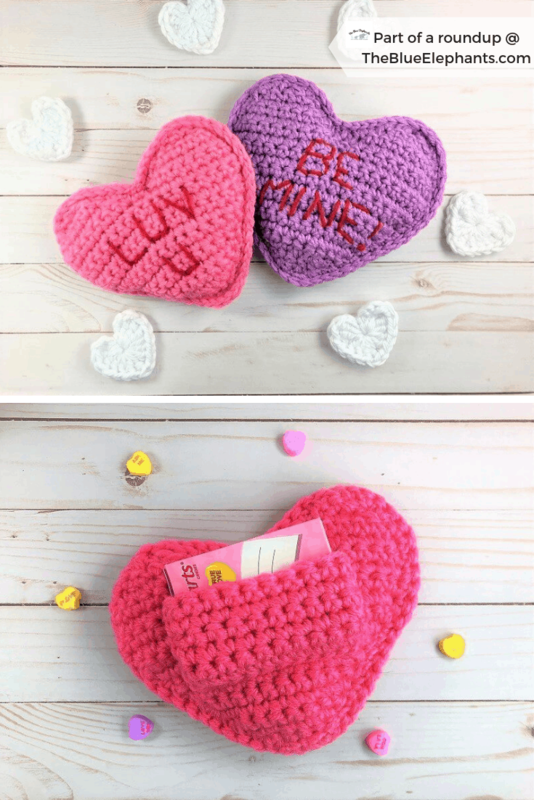 Lucky for you, I have three different printable gift tags available for free! 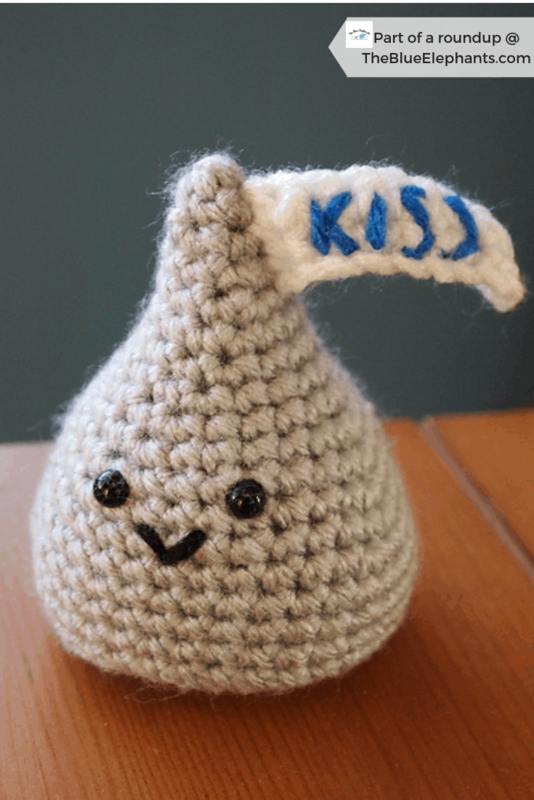 Just click the images below to download and use them. 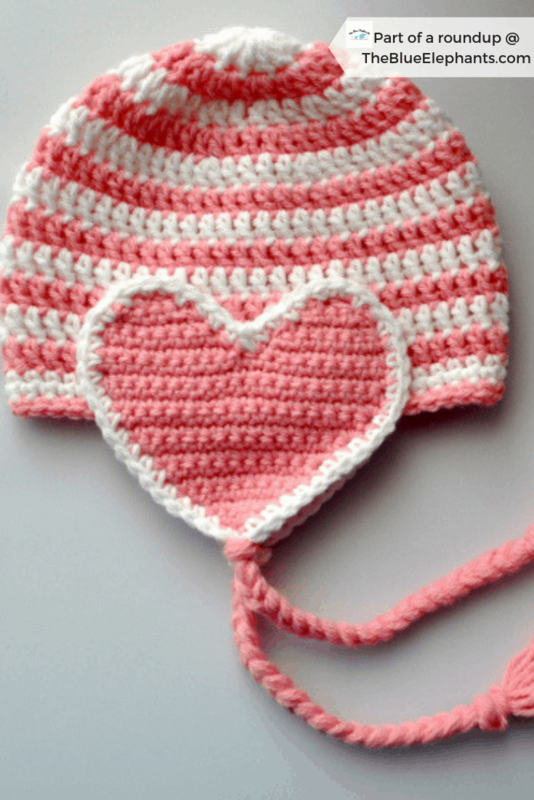 That’s all for today, but you can also check out my post on the top 10 quick crochet gifts if you want to see more ideas on what you can make. 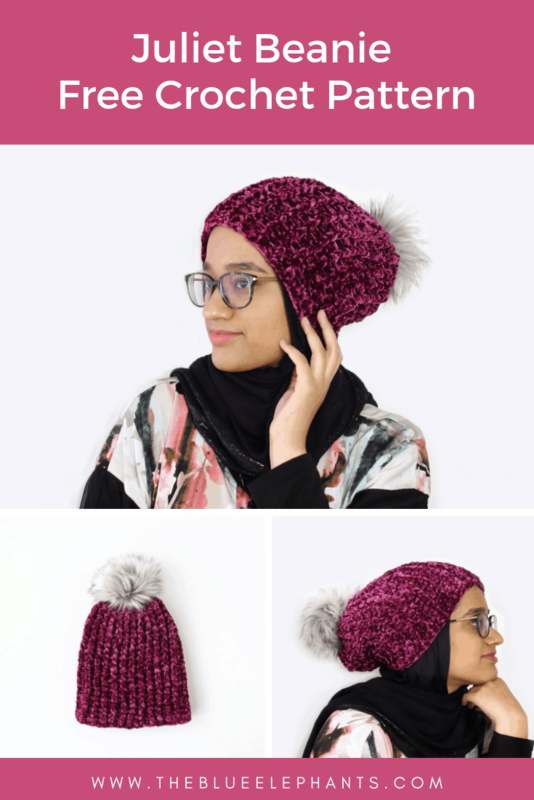 If you liked this post, please subscribe down below by entering your name and email in the box to get weekly newsletters with new posts, free patterns, tutorials, and yarny deal! 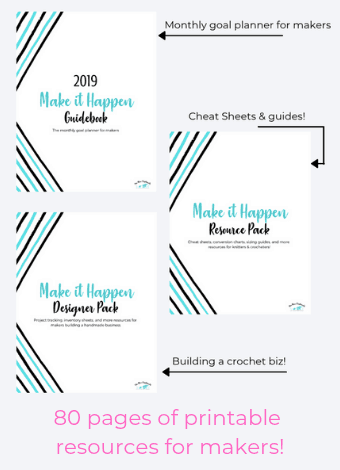 It’s totally free and you’ll also get access to more freebies in the resource library! 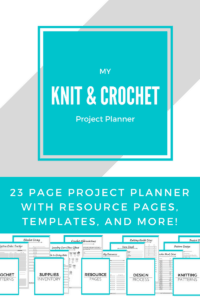 February Knit & Crochet Goals with the Make it Happen Planner!